I’ve applied a fair bit of research to this and can say with confidence, homemade is always better. Think about it…marshmallows, check. Bagels, check. Crackers, check. 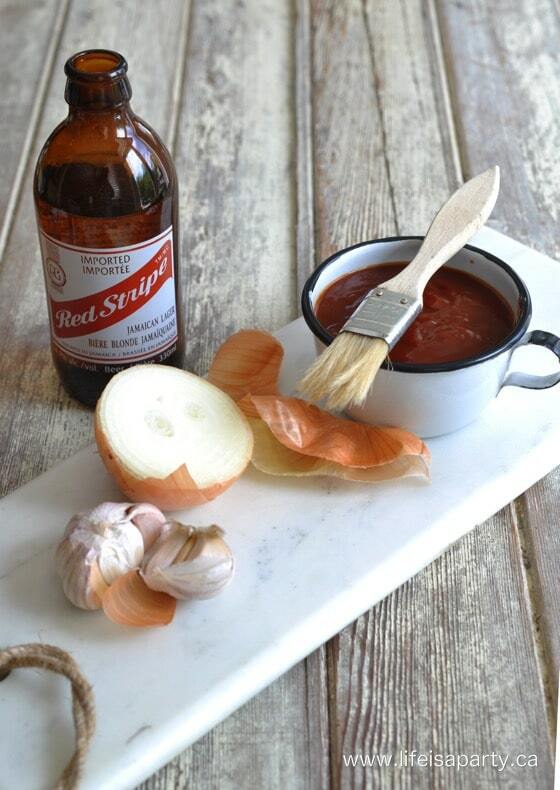 BBQ Sauce….check! 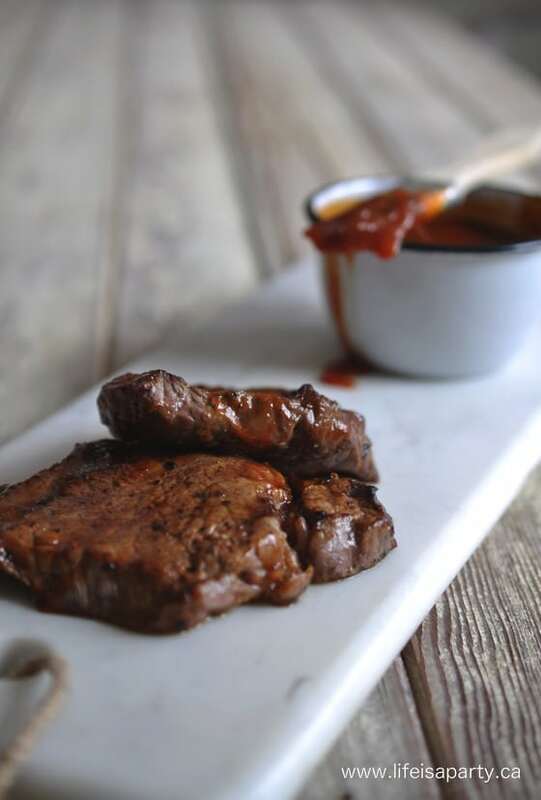 This is my sister-in-laws recipe, and it’s worth the effort. I also thought it would be the perfect Father’s Day gift, especially say wrapped up with a nice steak? Perfect. In a medium sauce pan, melt butter, and saute onion and garlic over medium heat until softened, about 3 min. Add the remaining ingredients, stir well, and bring to a boil. Reduce heat, and simmer for about 30 min. until thickened. 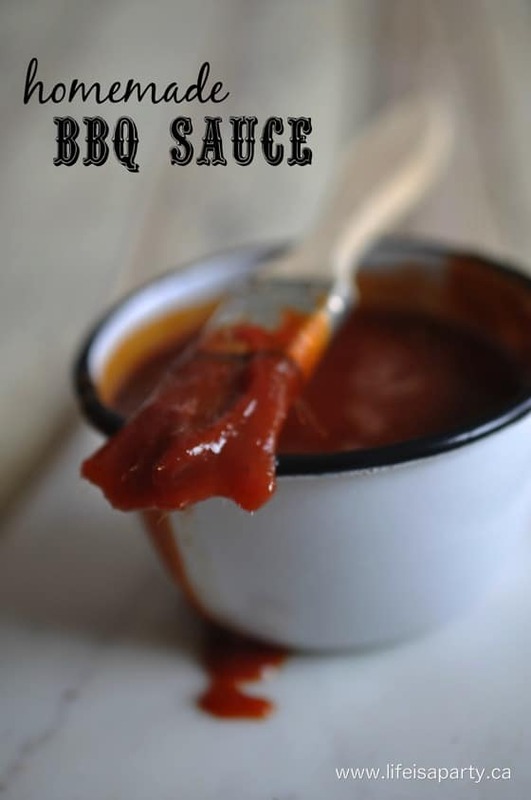 Cool sauce when it's done cooking and store in the refrigerator until ready to use. 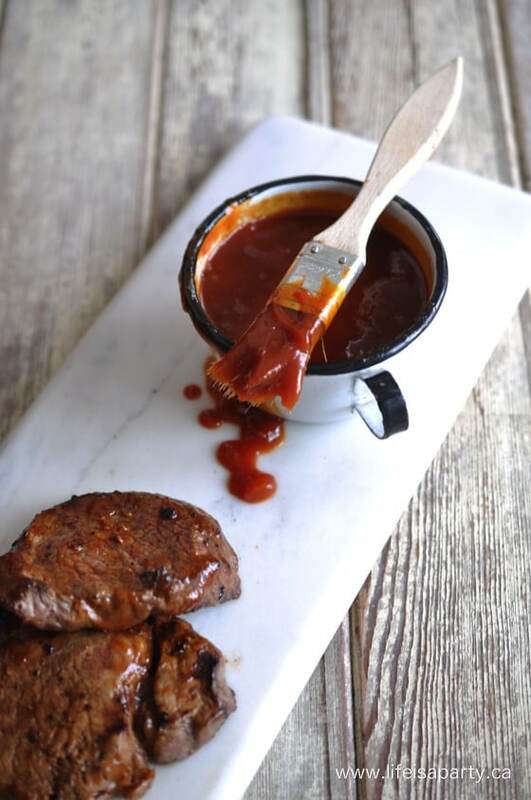 This sauce is sweet and tangy. The beer and molasses make it rich, tangy, delicious. This will keep for awhile in the fridge, delicious with steak, chicken, ribs…all the regular suspects. 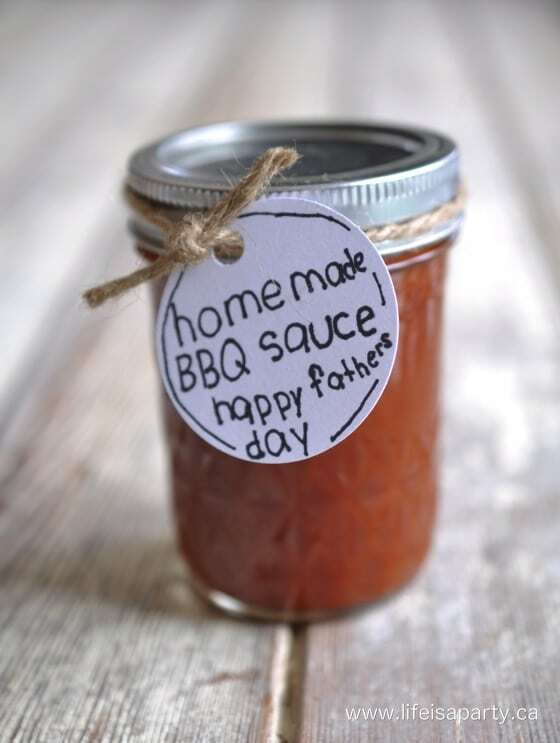 With homemade bbq sauce for Father’s Day, life really is a party! This post is linked up at Motivational Monday and, the Weekend Retreat Link Party.